Pokémon Sun & Moon and USUM players will be about to get their hands on a Shiny Zygarde next month as part of this year’s Legendary Pokémon Distribution. For US players, you can pick up Shiny Zygarde during a quick visit to your local GameStop. If you live in Canada, you can obtain the Pokémon at EB Games. The availability window for North America regions is from June 1st until June 24. To all of those in Europe, you have to try and get him via the Nintendo Network as Nintendo Zones are no longer functional in most countries. You will have from June 1st up to June 22nd to pick up your Shiny Zygarde. The Pokémon Company have also released a Developer Chat video to talk about Zygarde and his Shiny variant. 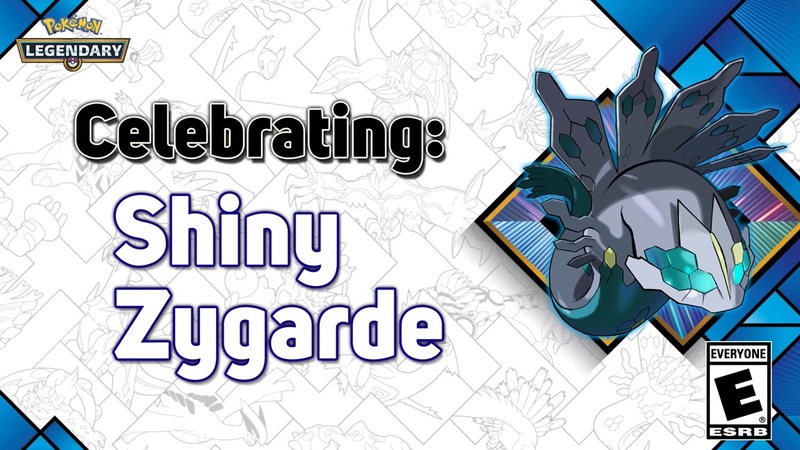 You can check out the video below along with extra details about what moves, ability and level Shiny Zygarde will have depending on which game you get the Pokémon for.